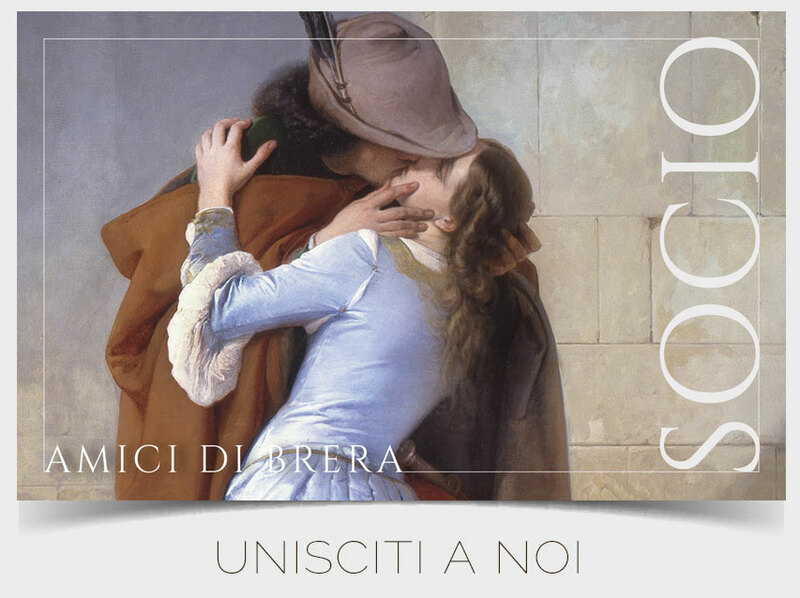 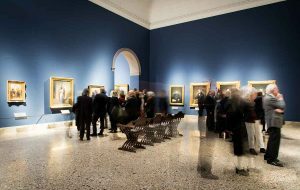 The government initiative called Domenica al museo, or Sunday at the Museum, has been running since July 2014 when the Italian Minister of Culture announced a range of new ideas to encourage people to take more of an interest in the arts. 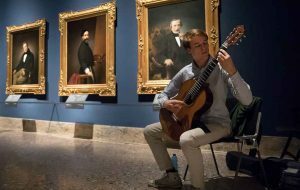 On the first Sunday of the month state-owned museums and archaeological areas are open for free for everybody. 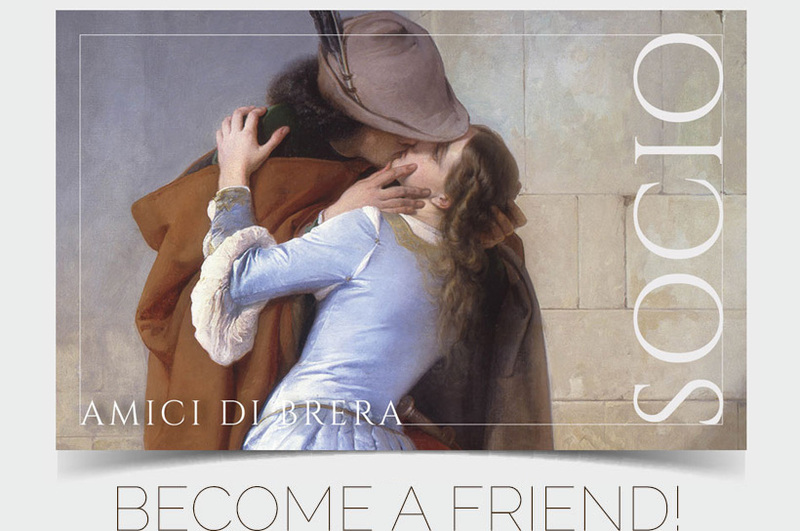 Pinacoteca di Brera waits for you for the next appointment on July 2nd.